Alien Gear Holsters has improved upon its original concept by designing a custom, rubber “Alien Skin” surface that helps to grip and retain your firearm. The thermo elastomer provides advanced gun holster retention and waterproof capabilities, making the ‘Cloak Tuck 3.0’ the most superior concealed carry holster on the market. The ‘Cloak Tuck 3.0’ IWB Holster is Alien Gear Holsters’ most flexible yet. Our new gun holster requires absolutely zero break-in time. Just like our neoprene composite ‘Cloak Tuck 2.0’, the 3.0’s materials are ultra-flexible in all the right places and forms to the carrier’s hip within seconds. Think of it like an old baseball glove. 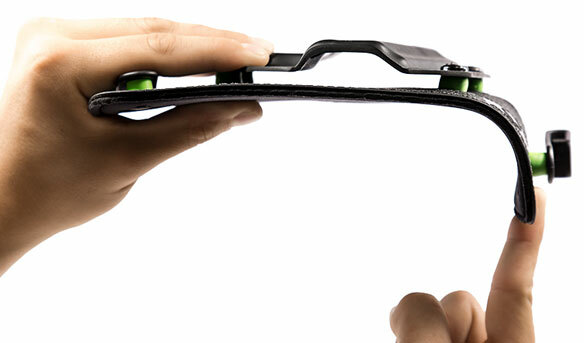 You’ll feel comfort from the first moment you slip it on. Our customers probed. We listened. 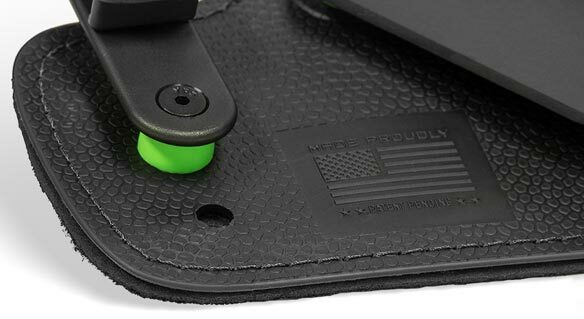 Our holsters’ hardware is now covered by a soft layer of closed cell neoprene composite keeping the hardware off your skin and out of sight. 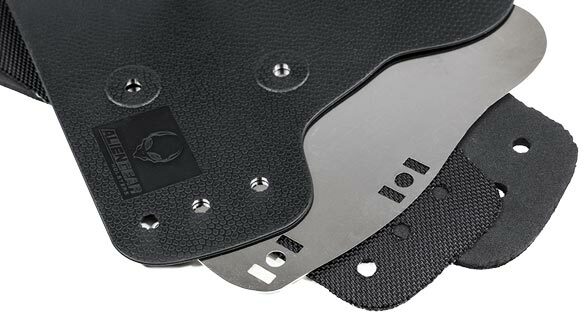 Alien Gear Holsters inserted a thin layer of ballistic nylon into the ‘Cloak Tuck 3.0’ for added comfort. Known for its toughness, this synthetic fabric strengthens the gun holsters’ core, while preventing the spring steel from penetrating the neoprene layer. The ‘Cloak Tuck 3.0’ offers strength, concealed in comfort. The T-Nuts from our original design have been replaced with a pair of secure propell nuts that contour to the neoprene backing. 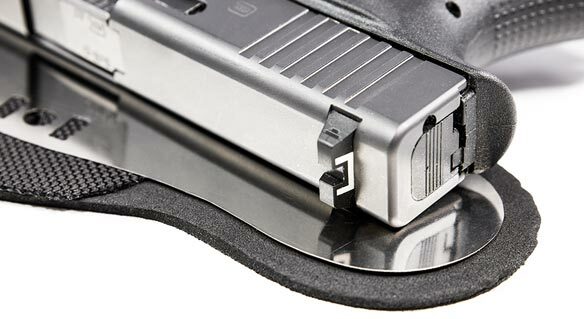 This allows for easier clip adjustment and a longer shelf life for your holster. We added a thin strip of stainless spring steel between the tough, rubber surface and soft neoprene backing, acting as the backbone to the Cloak Tuck 3.0. 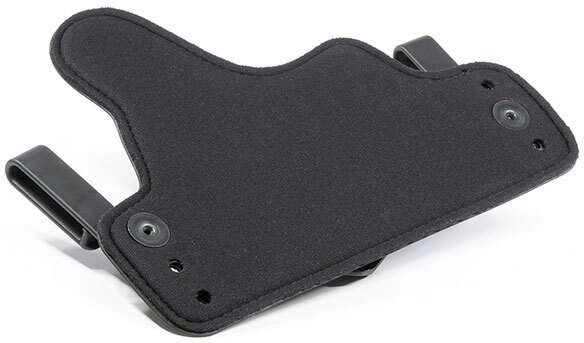 This super-durable layer provides increased holster retention and support, allowing for years of hard use without breakage.